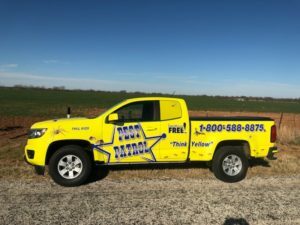 Pest Patrol has been serving the Abilene, Big Spring, Eastland,TX area since 1992. As a family owned and operated business, our number one focus is on providing our customers with the best pest control services available. All of our staff are professionally trained and have gone through background checks, so you can feel comfortable when our truck arrives at your home.